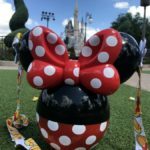 And now, at long last, you can bring one home with you from Disney World that will never deflate! 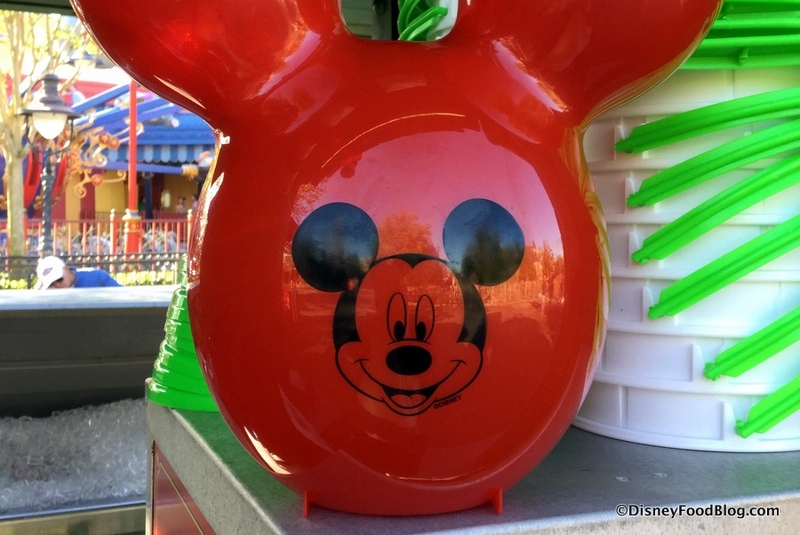 Because the Mickey Balloon Popcorn Bucket can now be found in Magic Kingdom! These balloon-themed buckets made their debut in Disneyland in 2015 as part of the park’s 60th Anniversary — the Disneyland Resort Diamond Celebration. Here is one achieving its popcorn-filled destiny in Disney California Adventure. In Disneyland, they also came out in blue and purple (and we’ve seen elusive yellow ones, too!). 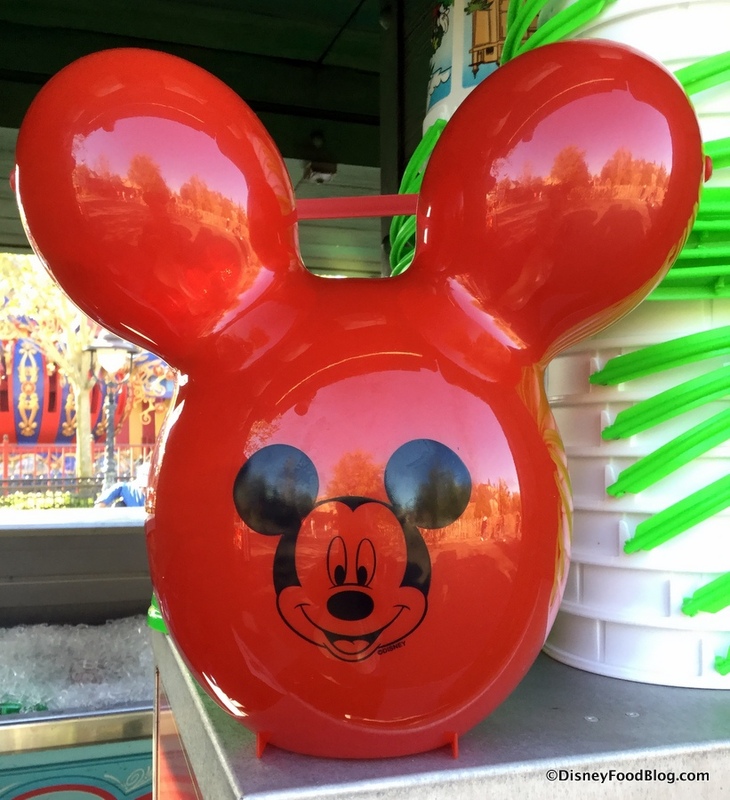 For the time being, we’ve only spotted this one in red in Magic Kingdom — and at limited popcorn carts at that. We found them today, for instance, at the Storybook Circus popcorn cart and noticed them at just a few others. But they’re not at every cart. At least not yet! 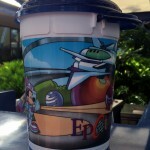 … be sure to grab one of THESE the next time you’re in Magic Kingdom! 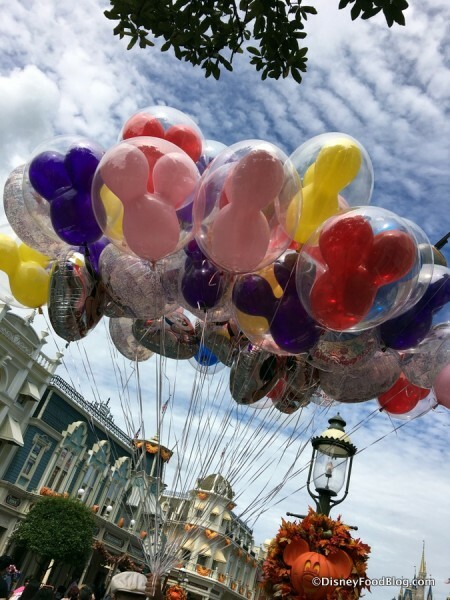 And as we say ’round these parts… have a Magical Day! Will you be picking up a Mickey Balloon Popcorn Bucket? Please let us know with a comment! 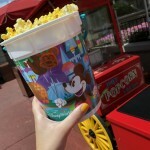 Iconic Disney Snacks Are Popping Up All Over Disney World’s Newest Refillable Popcorn Bucket! 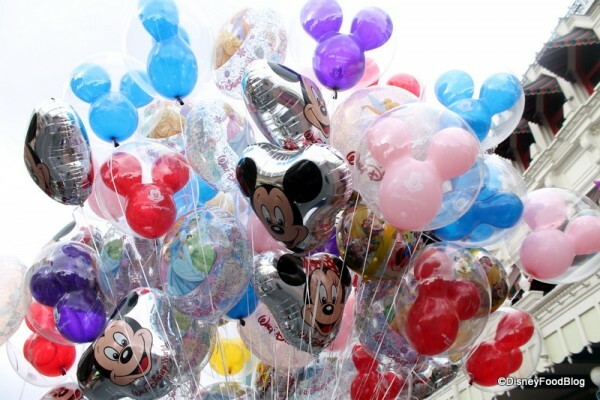 I’ve always wanted to get a bright blue balloon, but have never got never gotten one. I’d def get one of these in blue! Finally!!! I’ve slways wanted one!! Absolutely darling, but…how does it open, lol? 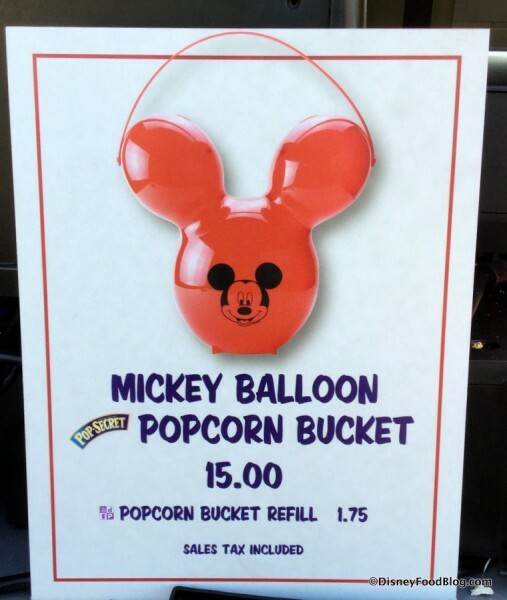 how does the balloon popcorn bucket open ? I will DEFINITELY be getting one. I will be at MK on Saturday! 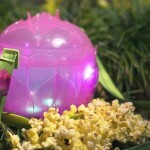 I’m going to the parks this weekend and wanted to know if anyone has seen any of these in any of the 4 parks still? Are these still gonna be there in June?? Jen, we will keep an eye out! 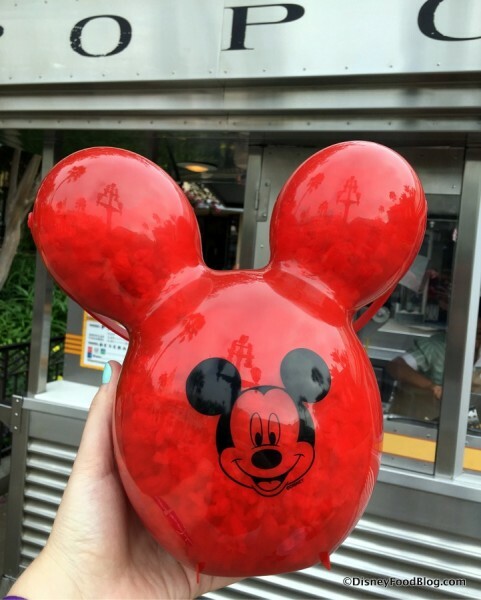 Aline, the official word is that you can get popcorn bucket refills for the length of stay during which you purchased the bucket. I have the red one……which one is out now? Daysi, we’re still seeing the red. That popcorn was stale the three times I tried it. This obviously is all about the souvenir buckets because the popcorn is horrible. Are you sure that they qualify for a DDP Snack Credit? If so, that’s an incredible value! 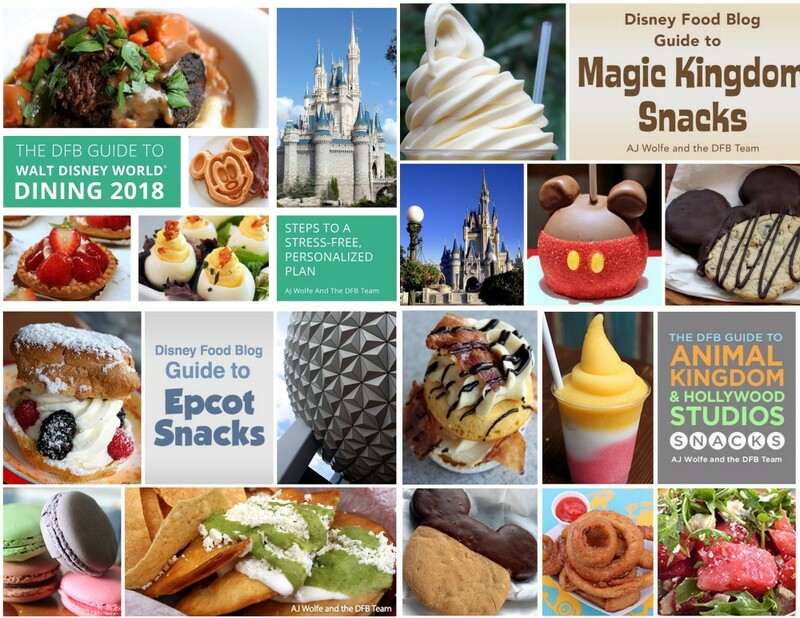 I just wanted to double check, because I noticed that a few of the things previously recommended as a great value for a snack credit (items at Sleepy Hallow and Oasis Canteen) say “Dining Plans Not Accepted” on the Disney site. 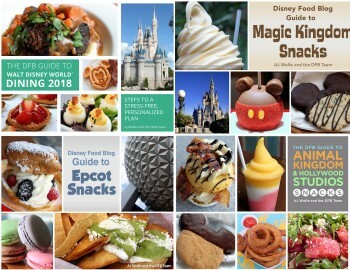 Megan, that’s true, the Disney site doesn’t include DDP info for snack kiosks and small counter service spots like Sleep Hollow — even when they do accept snack credits. 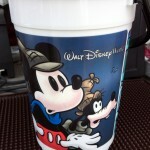 Popcorn buckets are not snack credit eligible, but popcorn bucket refills are.